Negotiations Update: Demand setting meeting report. 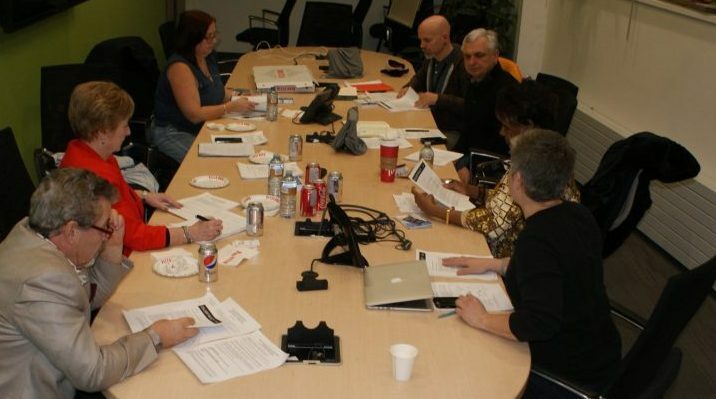 As faculty at George Brown College and members of OPSEU Local 556, your local union dues support six scholarships/bursaries for full time students that can demonstrate a financial need. These scholarships/bursaries are made possible through your local union dues deduction. 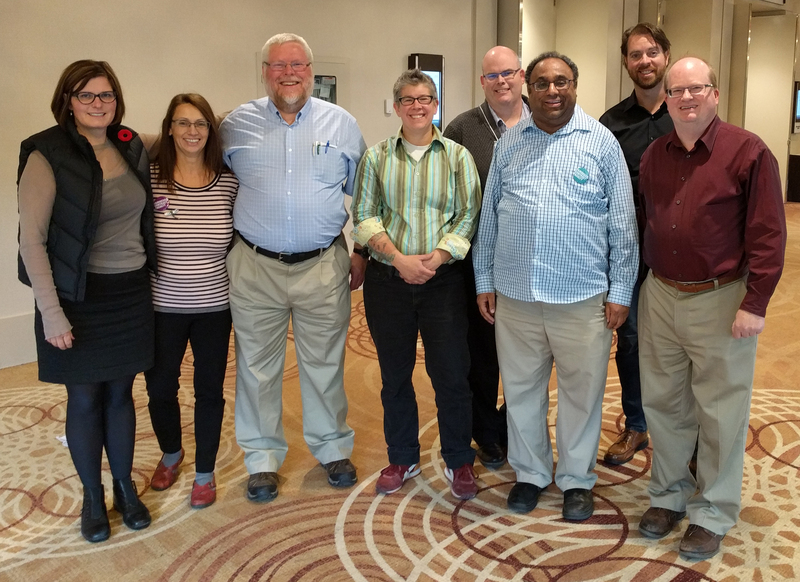 After a very democratic process and 2 days of meetings delegates from each of the colleges voted in a bargaining team that will represent us in upcoming negotiations. WEDNESDAY FEBRUARY 17, 2016 – 4:00 P.M. to 6:00 P.M.
social to follow: 6PM at The Jason George 100 Front St. E.